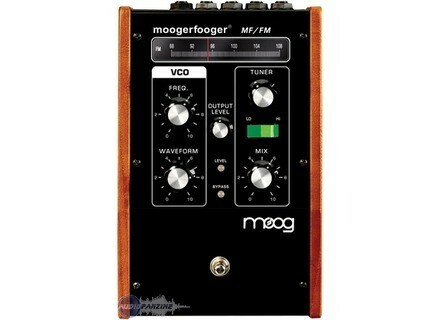 MF/FM, Other Studio Effect from Moog Music in the Moogerfooger series. Source Distribution has announced its appointment as the new distributor for the Moog brand, covering the territories of the UK & Ireland. Effective immediately, Source will supply Moog products to the market - including the Minimoog Voyager & Little Phatty keyboards, the Etherwave Theremin, the Moogerfooger effects processors and the Moog Guitar. 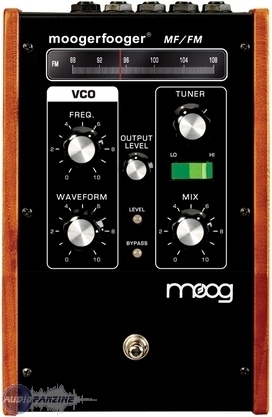 For more information, check out www.moogmusic.com. DPA Microphones Extends Its Warranty DPA Microphones has extended the warranty period on all its Standard and Compact mics from the standard two-years that covers all its products to five. Lavry Engineering DA11 Lavry Engineering has released a new stereo DA Converter that allow to control the stereo image, the DA11. Furman F1000-UPS Furman has unveiled its new F1000-UPS rack-mount uninterruptible power supply/power conditioner, designed to provide battery backup, power protection, voltage regulation, and line noise filtration for A/V equipment.